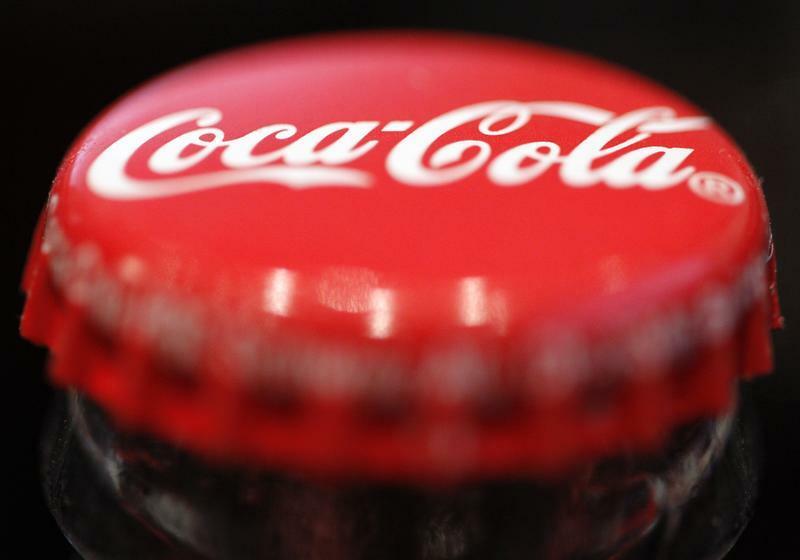 Partnering with the single-serve coffee maker gives Coca-Cola a way into a fizzy new market. Sales of traditional soda are down, but upstart SodaStream proved some thirsty customers want to make their own. Coke syrup in Green Mountain capsules could be a profitable mix. Green Mountain Coffee Roasters announced on Feb. 5 that Coca-Cola had agreed to buy a 10 percent stake in the company for about $1.25 billion. The news came as the companies struck a 10-year strategic partnership that will see the beverage giant sell its products for use in a new at-home drink maker modeled on Green Mountain’s popular single-serve coffee makers. Shares of Green Mountain, best known for its Keurig capsule-based coffee system, jumped more than 40 percent in after-hours trading. Shares of SodaStream International, a listed home brewed soda rival, fell more than 10 percent. Under the deal, Coke will buy about 16.7 million shares in Green Mountain for about $74.98 each.